14 Jul Empty Calories: Eaten a lot today but still feel hungry? Everyone of us knows the feeling when you still feeling hungry but have eaten a lot. hy is that and where does that feeling come from? Our body needs energy in the form of calories to perform well. Those calories are generally taken from our nutrition. Everyone of us has his/her own amout of calories that should be eaten during a day to keep the system going. That amount differs from person to person depending on size and height. The crucial choice of whether we eat healthy or empty calories is ultimaley ours. Let me give you an example. Please reflect on what you normally eat for breakfast. A roll with butter for breakfast contains a lot of empty calories, especially products made out of white flour contain a high amount of carbs and very little of the healthy nutrients and you will feel hungry again very soon. Also butter contains a high amount of saturated fatty acids and very little healthy nutrients. Eating cornflakes with milk is a calorie bomb itself. 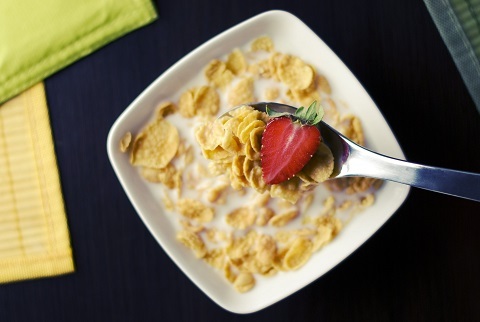 Cornflakes have a very high amount of carbs as well as plain sugar. Milk contains some but not many healthy nutrients and can contain undesirable levels of saturated fatty acids. 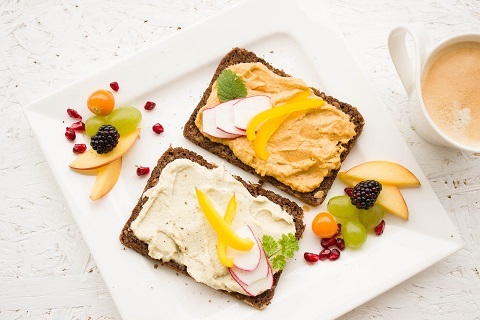 Having brown bread with hummus, cheese or ham for breakfast has more of the healthy calories. Brown bread also has a high amount of carbs however, your satiation will last much longer. The same is true for hummus, cheese or ham. Especially hummus as it contains a lot of healthy nutrients. Eating oat flakes with almond milk is also a very good choice. There are many healthy calories attached and you won’t feel hungry for a long time. Almond milk is a product made out of plants which is always more healthy than products made out of animals since the amount of fat is less and there are also necessary vitamins included. The problem with food containing empty calories is that it doesn’t make us feel full up for a long time therefore we tend to eat more then we actually need. 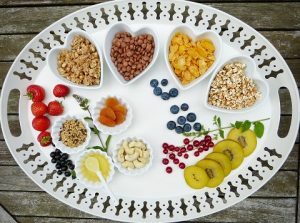 To stay healthy our food should therefore contain more of the healthy calories meaning food that contains vitamins, minerals, micro elements and macronutrients. Also proteins, carbs and fats are needed by our body but only in certain quantities. Please keep in mind that an under consumption of food or malnutrition often results in an unhealthy body, low productivity during the day as well as other serious issues such as mental disorder. Therefore it is absolutely essential to understand what we eat. 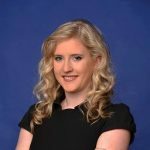 It’s Carina’s passion to write about self awareness, self reflection and self empowerment. She draws her life experience into her work as an author to share the ideas of designing a smart life. Empty Calories: Eaten a lot today but still feel hungry?